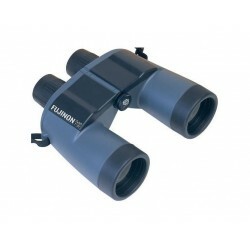 The high powered FUJINON binoculars have been designed with astronomy in mind, however, they are also perfectly suited for many long-range terrestrial applications. 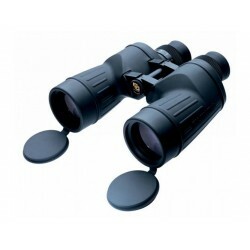 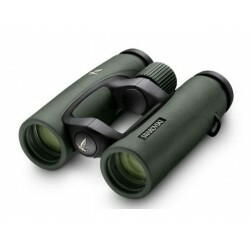 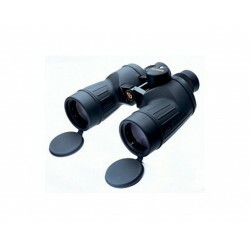 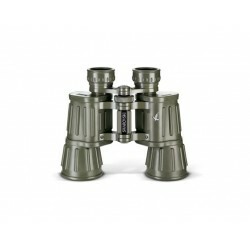 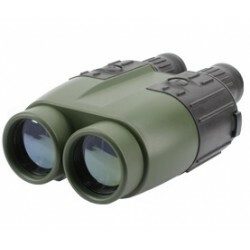 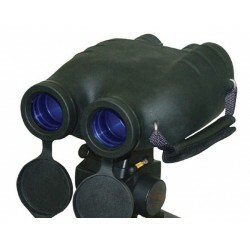 The 16x magnification offers greater reach and delivers an image with greater detail. 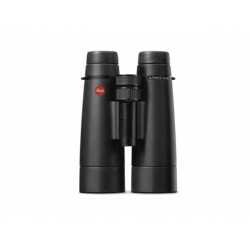 This in combination with quality Japanese made optics ensures you also get a superior image resolution for the best possible views. 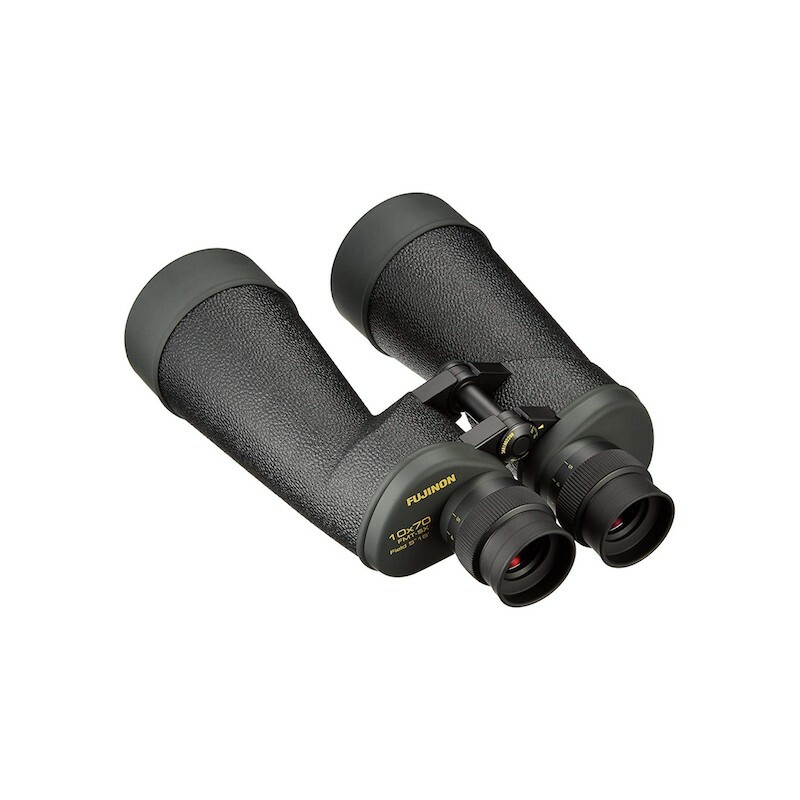 The high powered FUJINON binoculars have been designed with astronomy in mind, however, they are also perfectly suited for many long-range terrestrial applications. 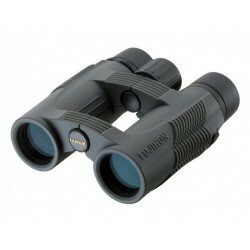 The 16x magnification offers greater reach and delivers an image with greater detail. 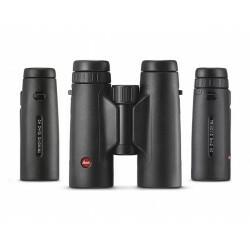 This in combination with quality Japanese made optics ensures you also get a superior image resolution for the best possible views. 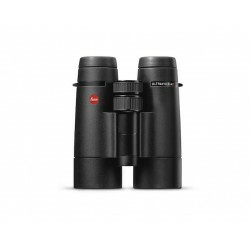 The large 70mm objective lenses also play an important part in image quality and brightness as they are able to collect more light than binoculars with smaller lenses. 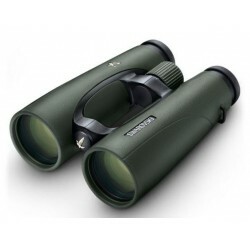 Fujinon FMT binoculars also incorporate field flattener lenses which make for an image that remains sharp right from one edge of the view to the other. 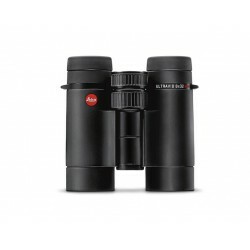 This is obviously a great feature for any use but is especially important in astronomy where you will often be viewing a cluster or constellation and will want to make sure that all the stars in your view are pin sharp. 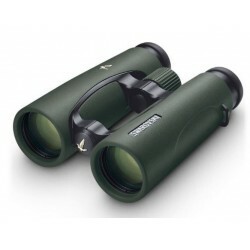 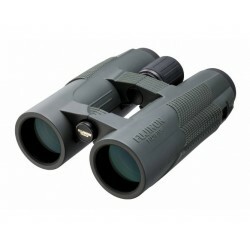 As well as eyepiece filters which are very useful in astronomy, these Fujinon binoculars will also accept a conventional binocular tripod adapter allowing you to take the weight off your arms and ensure a completely shake-free image. 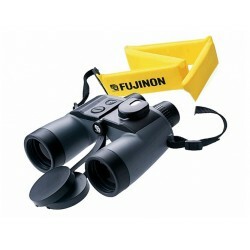 It also helps should you want to share your view with others. 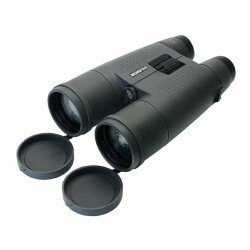 Considering the powerful 16x magnification, the 15.5mm of eye relief that you get is impressive.